"The culture of the school is caring and supportive. School leaders put pupils' safety and well-being at the centre of all that the school does. Leaders ensure that pupils understand their own responsibility for keeping themselves safe. For example, pupils explained to inspectors how they keep themselves safe online and in their local community." Governance is good. Governors monitor leaders' actions successfully and provide effective challenge." 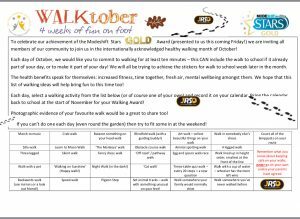 New for October 2018 – Join our healthy walking community. ‘Going for Gold’ – We have successfully achieved the Bronze and Silver and Gold awards for Modeshift STARS which is the national schools awards scheme that has been established to recognise schools that have demonstrated excellence in supporting cycling, walking and other forms of sustainable travel. Thank you! – Thank you to our local businesses – We have sent letters of thanks for their continued support in allowing our parents to use their parking facilities for the ‘Park and Stride’ initiative in support of personal fitness and the benefits to the environment. Let us introduce you to Rosemary and Basil! These two health and fitness fanatics look forward to being taken on any outings that engage the children in any active activity. 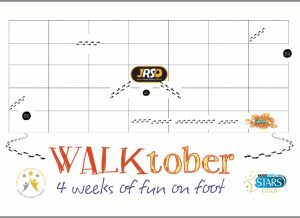 However, they can only be won through JRSO competitions within school. So, be sure to keep up to date with competition information. The first one commences in the week beginning Monday 7th May. Do you know your Green Cross Code? Be prepared! Plan your participation! Remember to Park and Stride if at all possible! 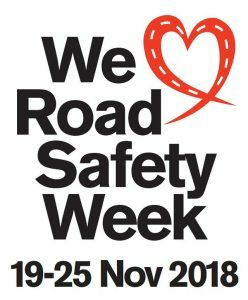 Our JRSOs presented a Road Safety Assembly for our younger friends in the Infants – we want to make them keenly aware of the dangers of travelling to school and how to stay safe! Last term, on Wednesday 11th July, we were thrilled to welcome Weaver the puppy in training to be a guide dog. Ellen, his foster carer, led an assemble and told us about all the important things he had to learn to go on to his next training phase. He was so calm, gente and obedient even when we gave him a round of applause! Each class has held a fund raising event for the charity which the school council voted to support and gave Ellen a cheque for £140.00. This was exactly the amount needed to buy a starter kit for a new guide dog owner. Brilliant! 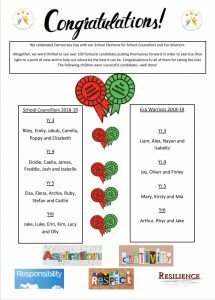 Well done School Councillors for organising your events and thank you, everyone, for your support! Our new Year 6 children are currently preparing their speeches to become House Captains for 2018-19. Watch this space in the coming weeks to see who is successful. Thank you to everybody who took the time to apply. The volume and quality of the applications made it very difficult for us to choose our librarians.